Jon Bon Jovi & Richie Sambora. After a konser. 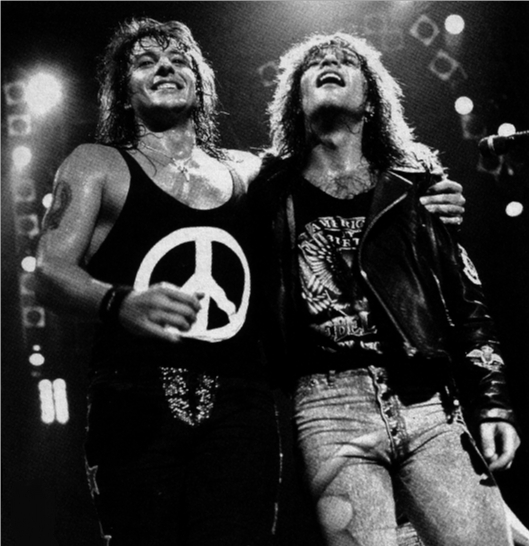 Wallpaper and background images in the bonjovi club tagged: photo jon bon jovi richie sambora slippery when wet living in sin blood on blood wanted dead or alive.